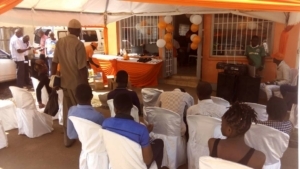 After over a year of working, fighting and preparing we finally opened Kisumu branch on 20th June!! The event was symbolic of our struggle to get this venture off the ground and open to the public. 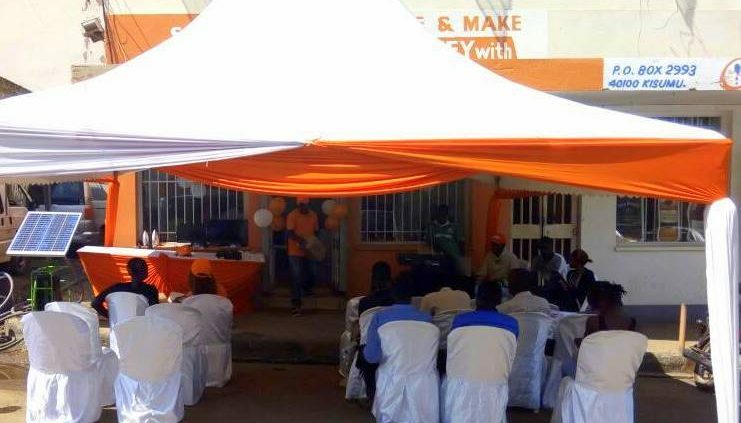 The Grand opening of our Kisumu branch was a huge day for us, as everything we had worked so hard for was finally starting to come to life. 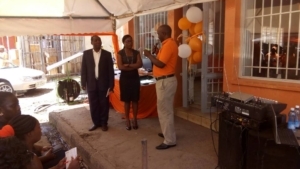 We were able to see our vision come to life with the community to celebrate the journey that we had been on and about to start as well. 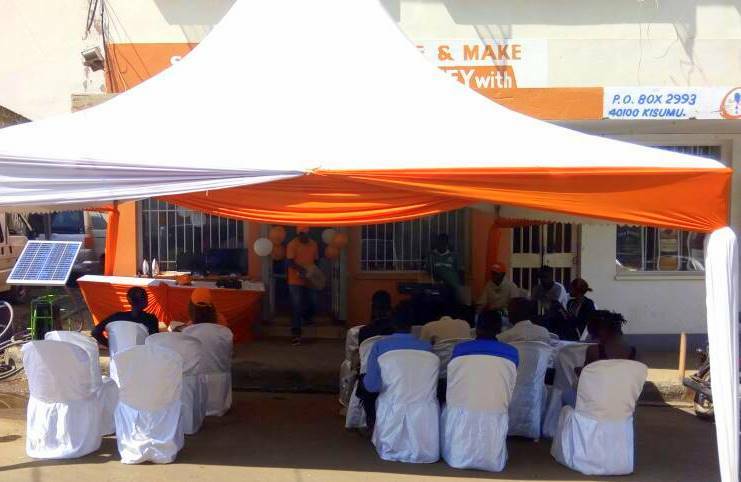 We were very thankful for everyone that came to the event, especially those who helped us in different ways along the way of starting/opening Kisumu. We had our Commercial director Ronald Schuurhuizen at the grand opening and he was interviewed by journalist who came to the event. We would like to thank everyone who honored us with their presence in our Grand Opening Day! It has been a long road, but we are finally here! In addition, we would like to extend our thanks to those of you who have been patiently waiting through several opening delays since our original scheduled opening in February. You continued to check our Facebook page and showed your support through your words of encouragement and ongoing inquiries about how things were going. 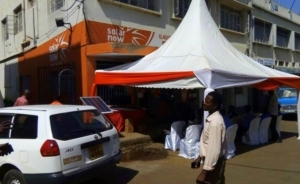 SolarNow is a Uganda-based company selling and financing solar home systems. 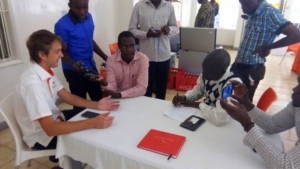 We transform the lives of East Africans by providing quality, sustainable energy solutions at affordable prices, through client focused, committed professionals. Read more about our story here or call us on 0800 270 070.